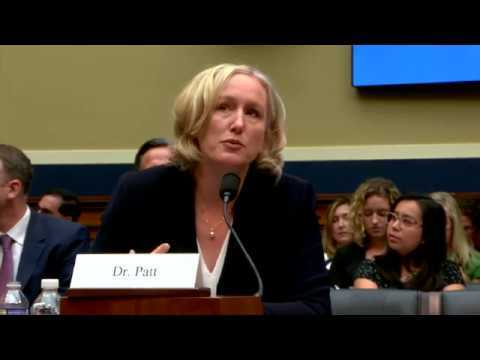 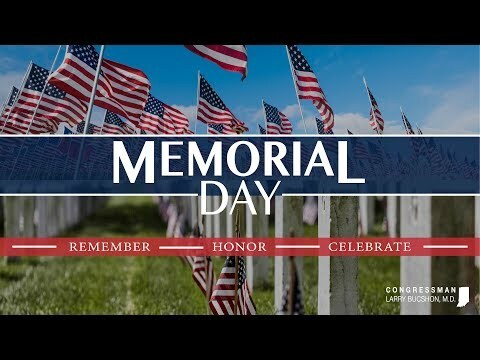 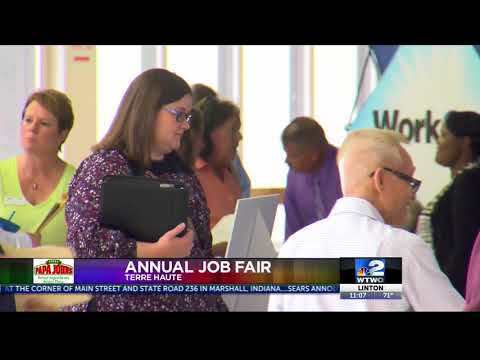 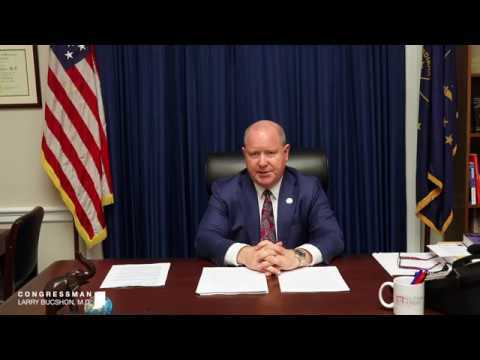 Videos | U.S. 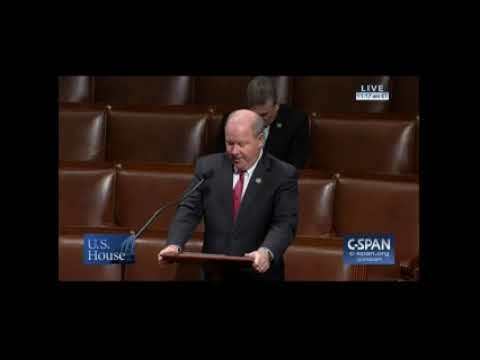 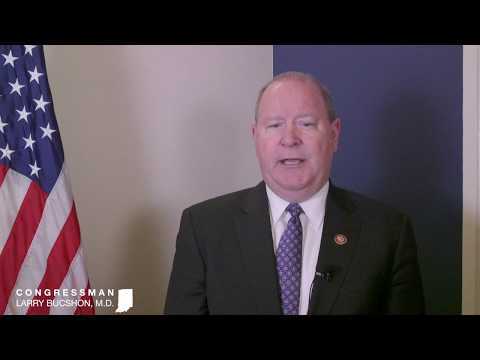 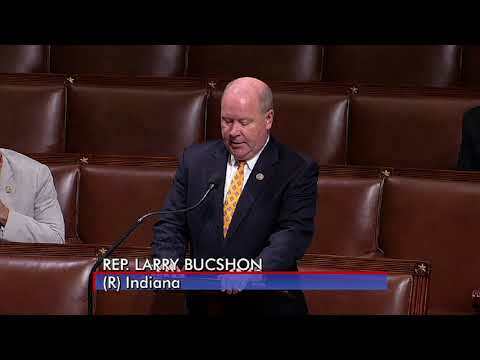 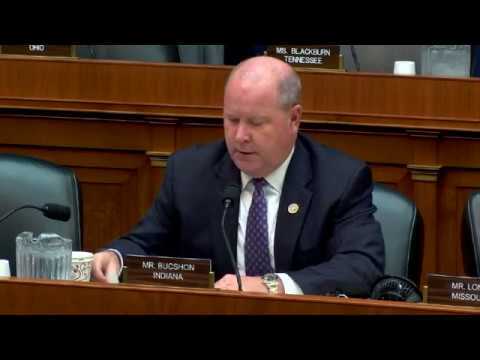 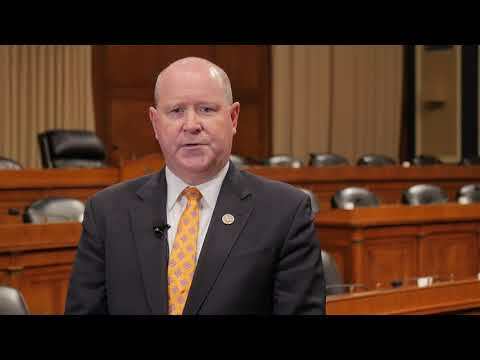 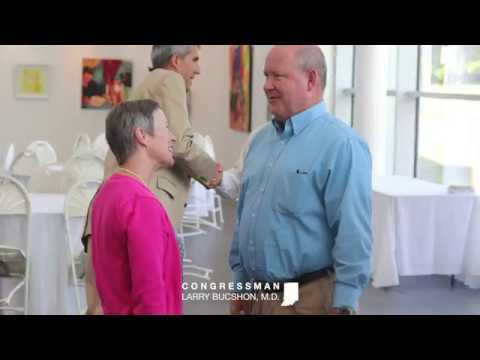 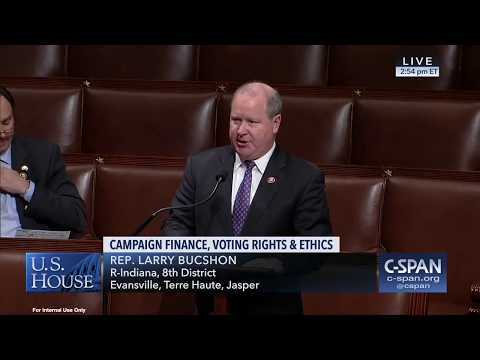 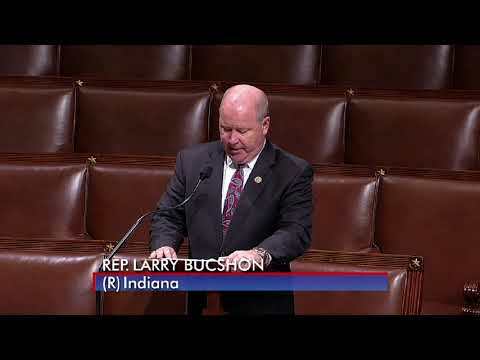 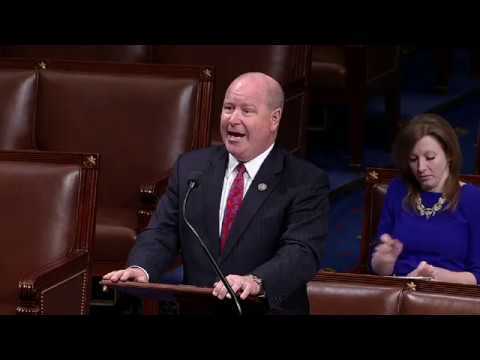 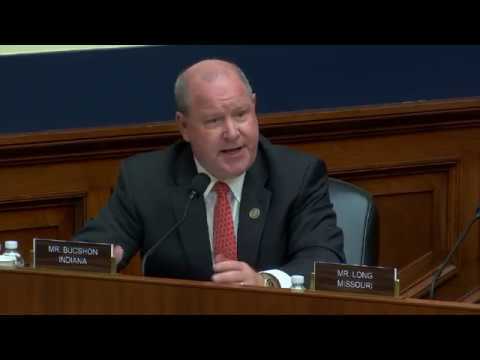 Congressman Larry Bucshon, M.D. 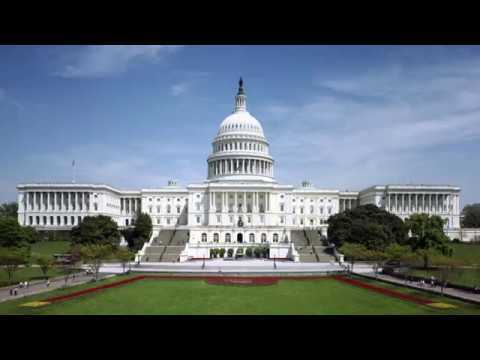 Ms. Wessel's Class Virtual Trip to D.C.